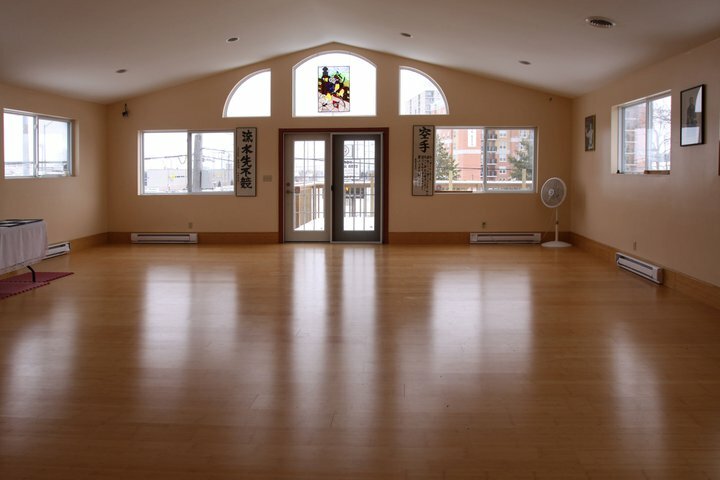 My yoga class has the extreme privilege of practicing in the beautiful, naturally lit hardwood dojo on the upper floor of Tallack Martial Arts. On a clear day, the mid-morning sun streams in, warming the room and creating an absolutely lovely environment for yoga. Surrounded by wood, beeswax candles, incense and a welcoming atmosphere, you can’t help but feel great. The beautiful hardwood dojo at Tallack Martial Arts. Now I know why they do that. Nicely written! 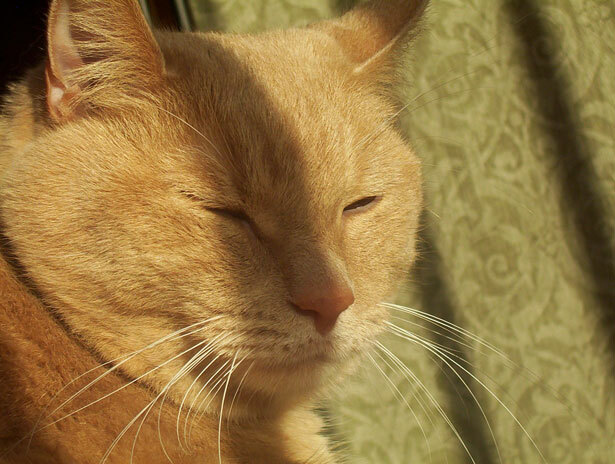 I could almost feel the sun myself—and it’s 5:40 a.m. and still dark outside. Thanks for the reminder to appreciate the NOW. Thank you! That’s high praise coming from you. We do need to be reminded, don’t we? All we have is each moment as it happens, yet we spend so much time elsewhere. Maybe a quick observation of a young child or a pet would be an easy way to remind ourselves how to live in the present. When we are children, we live in the moment—every day, all day. Each day seems to be in a freeze frame. Indeed, the days move so slowly that we feel our time on earth is unlimited, so we do things like “kill time,” even into our early 20s. Once we have to work for a living, it gets more difficult to stay in the moment. Our thoughts wander and we often find that a million random, unfinished thoughts are rushing through our head. Indeed, we do spend much of our time “elsewhere,” as you say. Because we are not really present, whole days and weeks leap by without notice. And, the older we get, the faster time seems to move because it’s like we are asleep on our feet for whole long periods and then suddenly wake to find another year gone. If we want to recapture time—our time here on earth—we need to learn to focus and to live in the now. But in order to do that, to really live in the present, we need to learn to control those random thoughts through meditation practice.